It’s official. 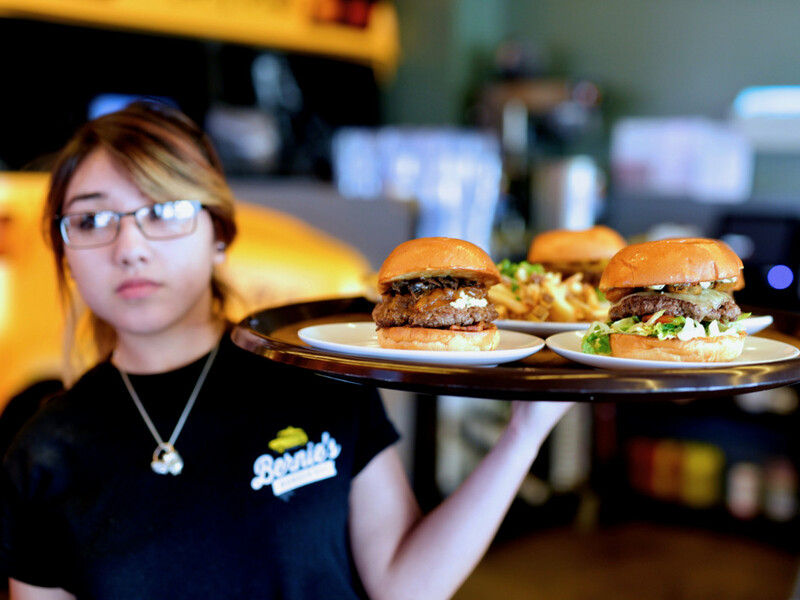 Missouri City loves Bernie’s Burger Bus. 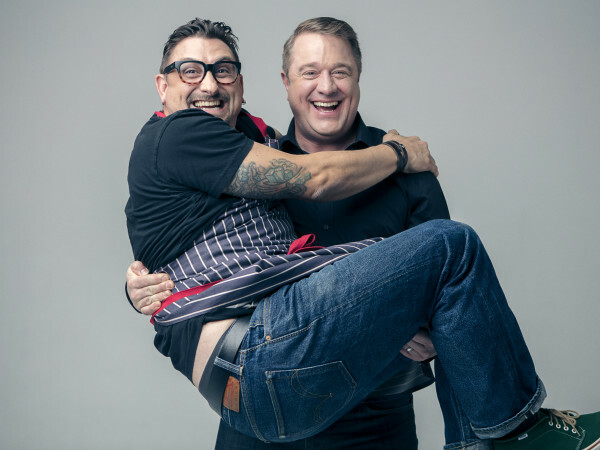 The city’s residents greeted the opening of the fourth location of the food truck-turned-restaurant with a frenzy that chef-owner Justin Turner has never seen before. 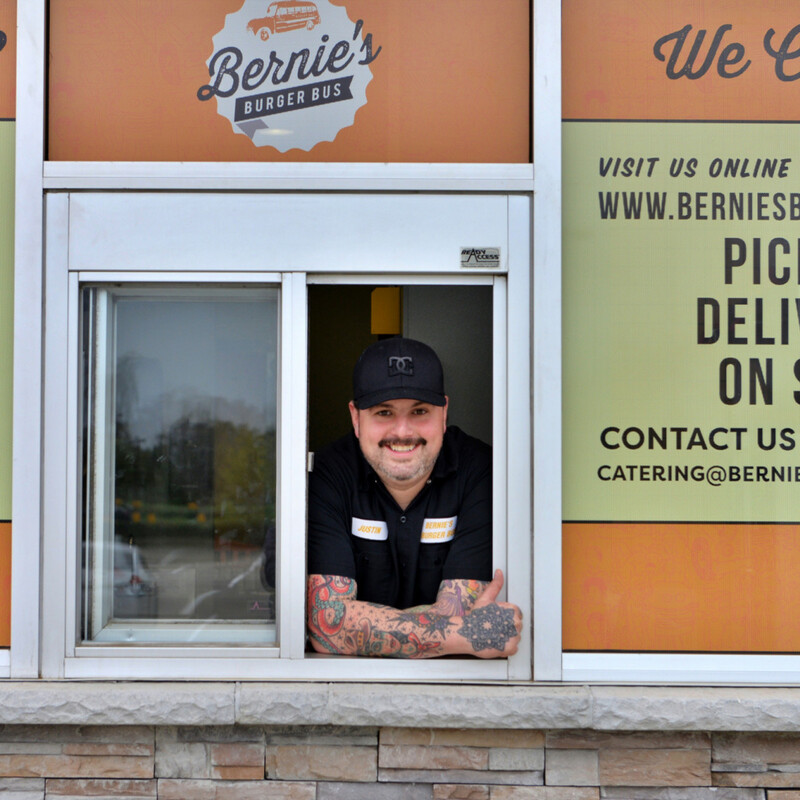 Friday, March 15 set a new one-day sales record for any individual Bernie’s location, and then Saturday's sales broke it. 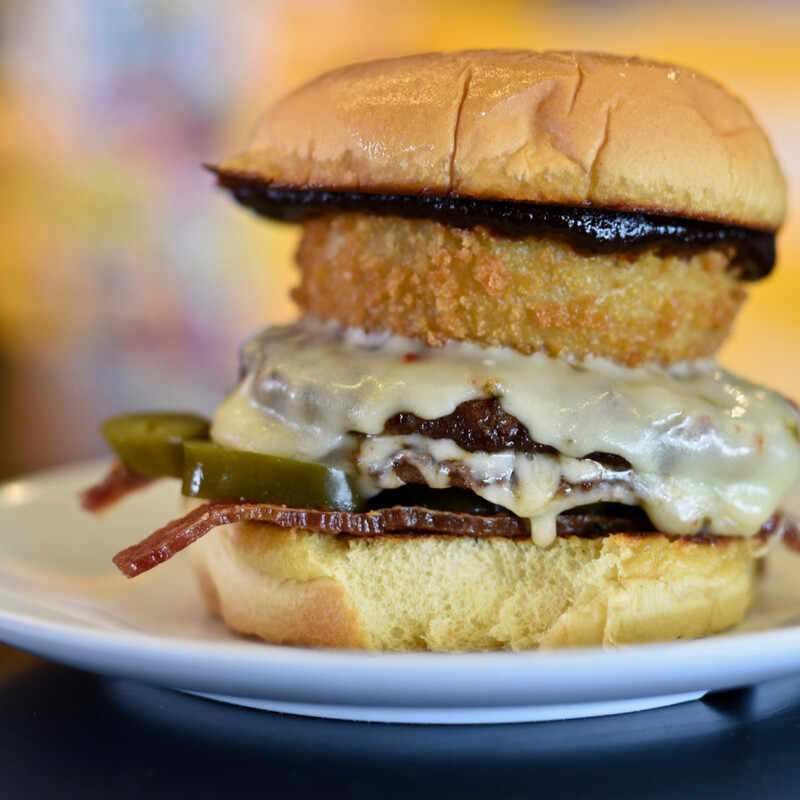 “I didn’t realize there were so many people in Missouri City who liked burgers,” Turner tells CultureMap. 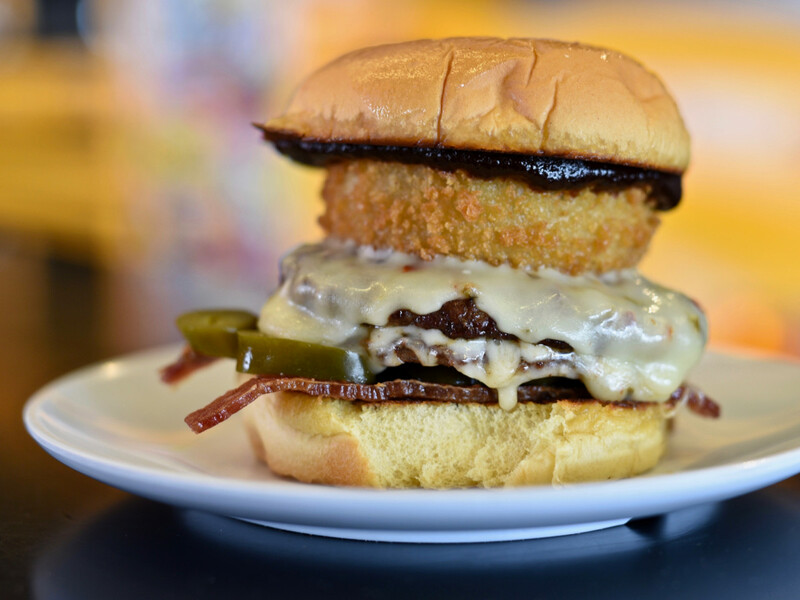 All told, Turner estimates he served over 2,500 burgers in two days, which is particularly astonishing given that people are theoretically eating less red meat on a Lenten Friday. On Saturday, Turner himself spent several hours cooking to give his exhausted staff a bit of a break. 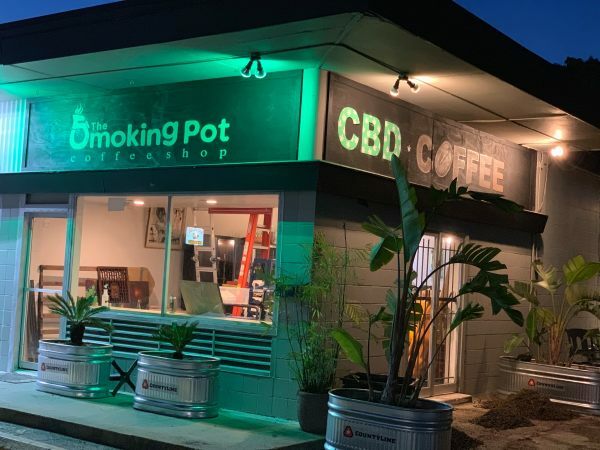 As the time between when an order was placed and when it was served spiked to an hour, the restaurant closed its dining room to new customers and focused all of its attention on the drive-thru line that wrapped around the building. The dining room remained closed on Sunday but will reopen for normal business on Monday. Turner says he had anticipated the demand and took steps to expedite service prior to opening. 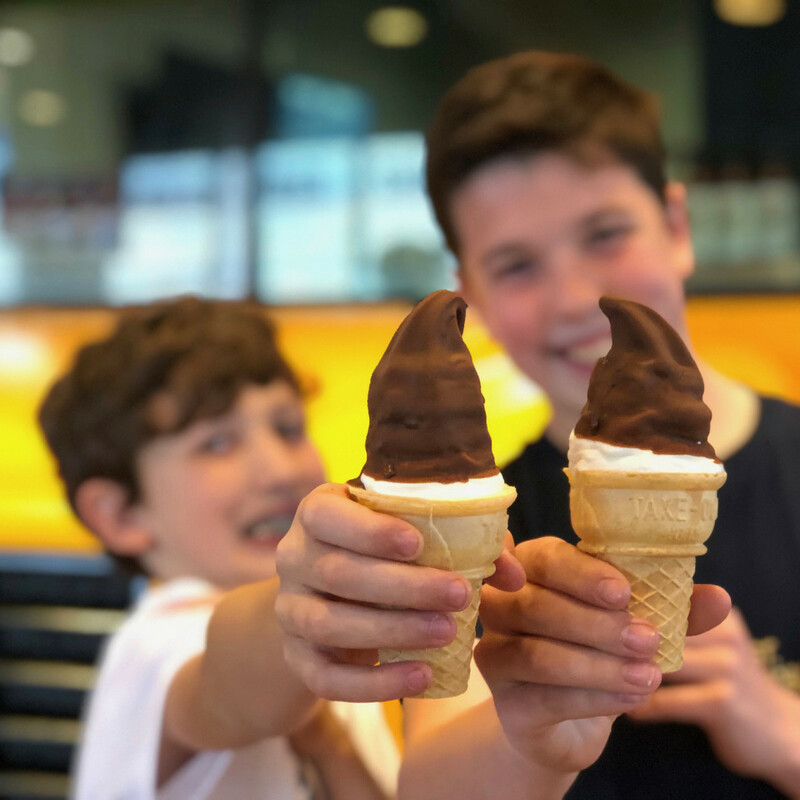 For example, the drive-thru serves a separate menu of burgers that utilize two, three-ounce patties that cook more quickly than the six-ounce patties served in the dining room. 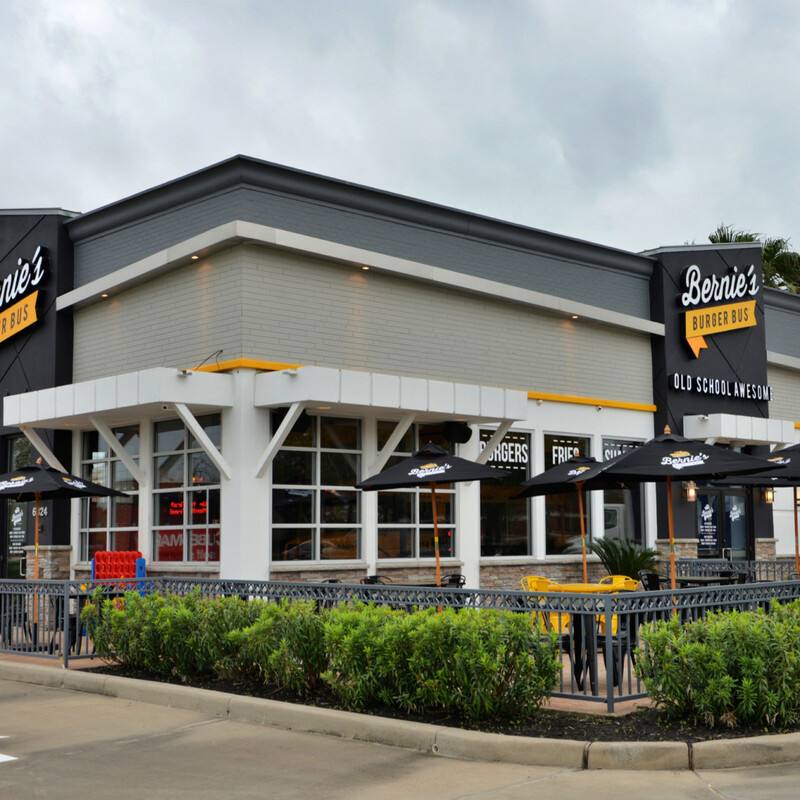 In addition, this Bernie’s uses a fast casual service model instead of the full service at his other locations. Still, the excitement from area residents has exceeded his wildest expectations. 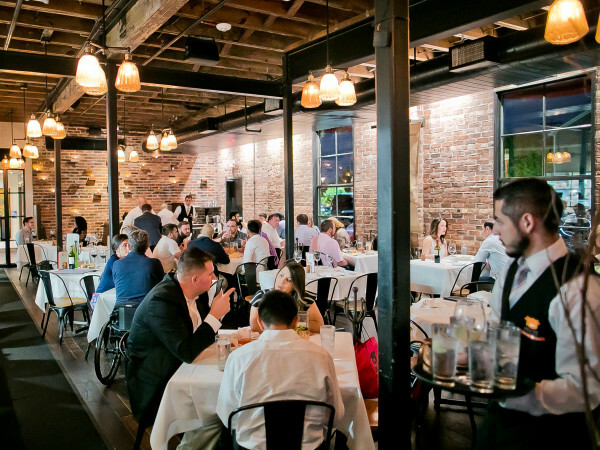 Over the course of the next week, Turner says he’ll evaluate the menu and figure out how to streamline his processes. 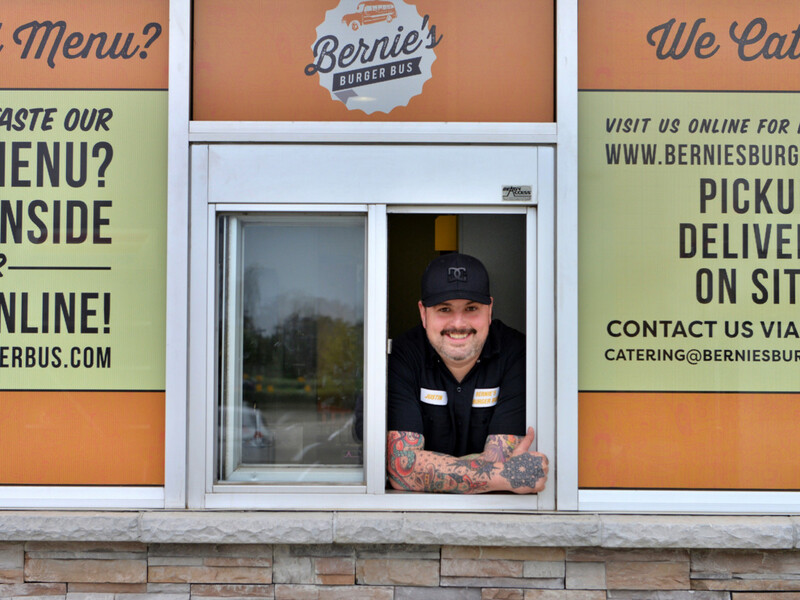 He wants to build on the momentum that Bernie’s has created in its new neighborhood; that means maintaining his high standards for quality and not serving a version of his food he isn’t proud of. 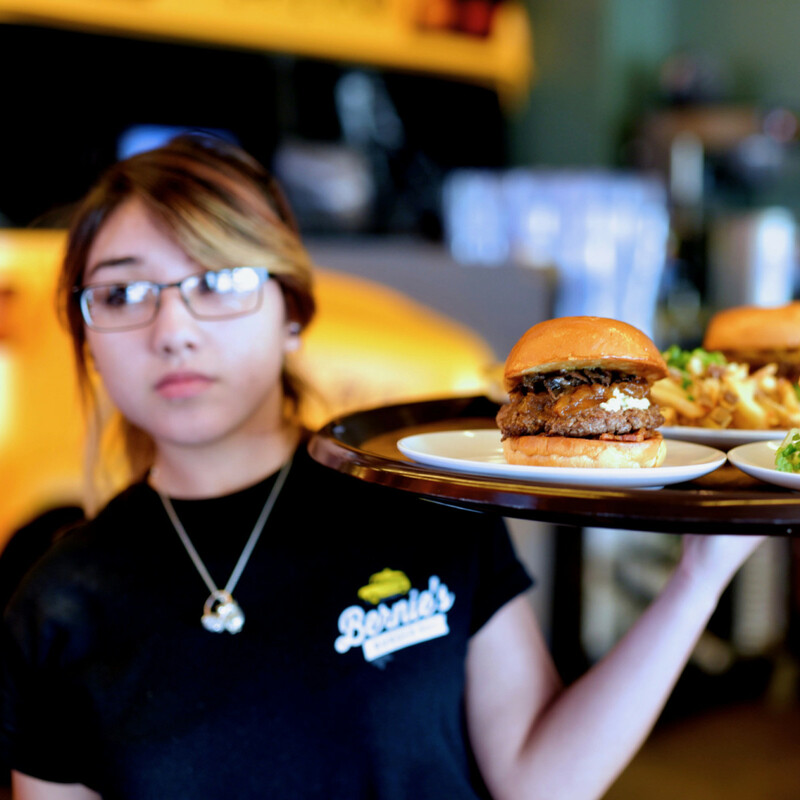 Once Bernie’s gets its capacity issues under control, diners will find a lot to like at the new location. In addition to the drive-thru, it offers some amenities that may make regulars of the other outposts a little jealous. 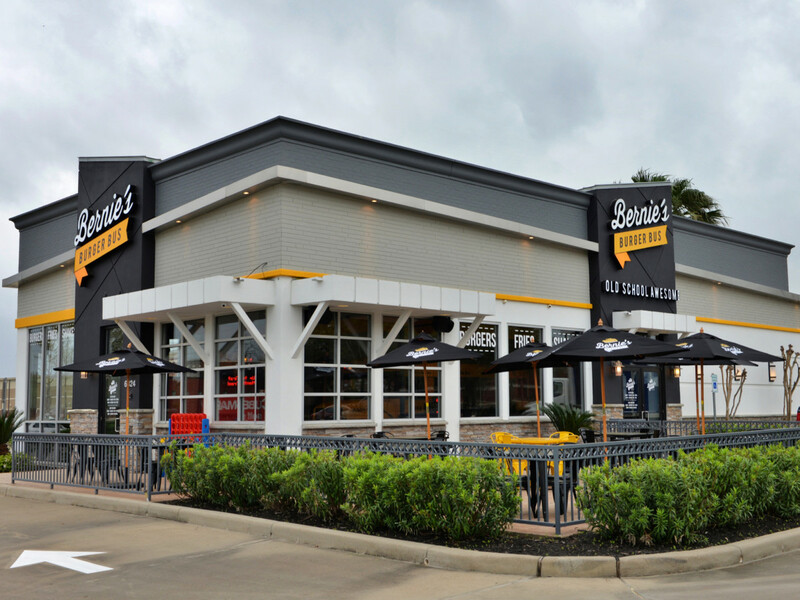 For those who choose to dine-in, the new Bernie’s offers 10 craft beers on tap, another 25 in cans and bottles, wines by-the-glass, and frozen cocktails. During the daily happy hour (3-6 pm), pints of beer are $3, and glasses of wine are only $5. 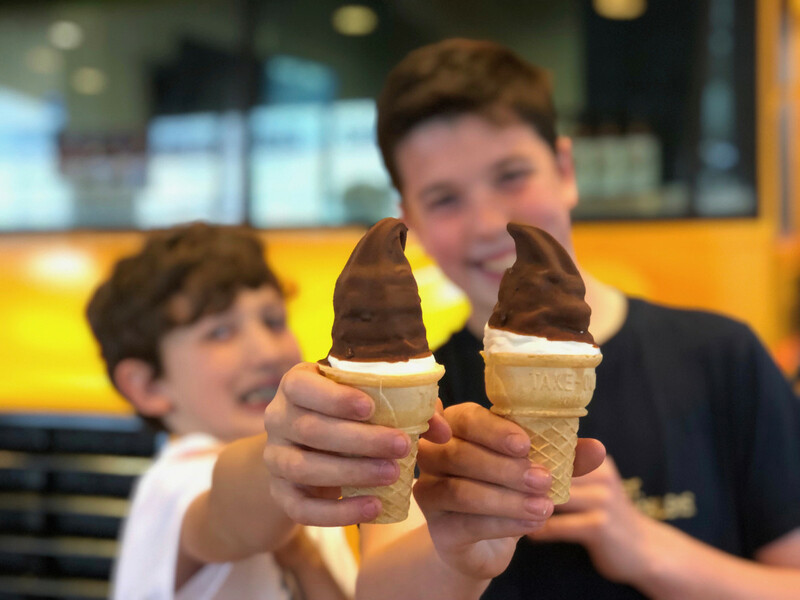 Bernie’s has always served milkshakes, but the new location offers vanilla soft serve in cones, too. They can be dipped in chocolate or butterscotch ($0.99) and topped with either candied bacon ($0.75) or Buc-ee’s Beaver Nuggets ($0.50), at least until the inevitable cease-and-desist letter arrives, at which point they’ll be “sweetened corn snacks” or some other euphemism. For now, just know that the people of Missouri City have spoken. They're excited Bernie's is here, and Turner will figure out how to feed them without an hour-long wait.